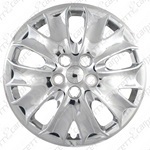 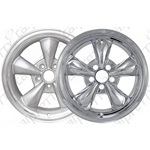 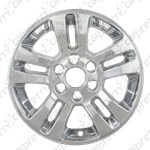 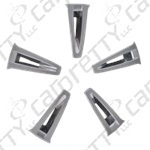 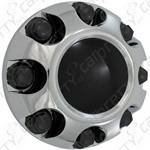 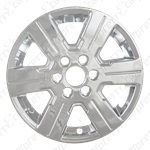 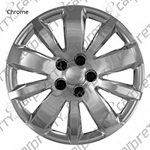 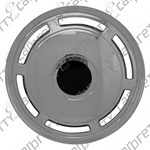 Car Pretty LLC - Wheel Covers - 13", 14", 15", 16", 17", 18", 19" Chrome, Silver, Black and Matte Black. 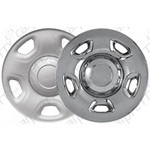 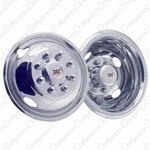 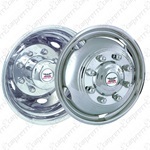 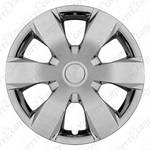 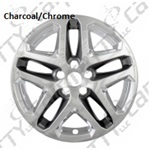 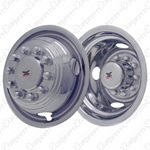 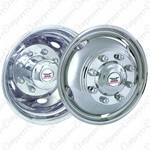 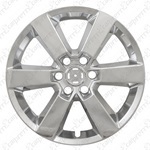 Wheel Covers - 13", 14", 15", 16", 17", 18", 19" Chrome, Silver, Black and Matte Black. 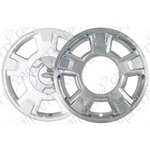 ABS factory look chrome wheel covers imposter skins, ABS factory look silver wheel covers imposter skins and ABS all black wheel covers imposter skins. 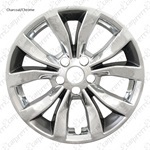 15", 16", 17", 18" and 20" wheel sizes available.